If you want an SUV that is as versatile as you then look no further than the 2018 Honda CR-V in Clear Lake! When it comes to comfort, convenience, performance, style, and safety the 2018 CR-V beats out the competition such as the 2018 Nissan Rogue by far! Take off efficiently and smooth in the 2018 CR-V which houses a 2.4 DOHC 4-cylinder engine which produces 14 more horsepower and 5 lbs.-ft. more torque than the Rogue’s standard 2.5 DOHC 4-cylinder engine. Not only does the CR-V produce more speed but it can go from 0 to 60 MPH in only 8.6 seconds where the Nissan Rogue takes 9.5 seconds to gain speed momentum. Road trips will always be more comfortable, for both driver and passengers, in the CR-V which has .7 inches more rear headroom and 2.5 inches more rear legroom than the Rogue. The CR-V also has a larger cargo area of 75.8 cubic feet with its rear seat folded compared to the 70 cubic feet in the Rogue with its rear seat folded. When it comes to safety and reliability you can rest assured the 2018 CR-V has you covered. All CR-V EX, EX-L, and touring models come equipped with a driver alert monitor which can detect and warn an inattentive driver when they should take a break from driving, the Nissan Rogue does not offer this safety feature. A reliable vehicle saves its owner time, money and trouble. Consumer Reports rates the CR-V’s reliability 21 points higher than the Rogue. 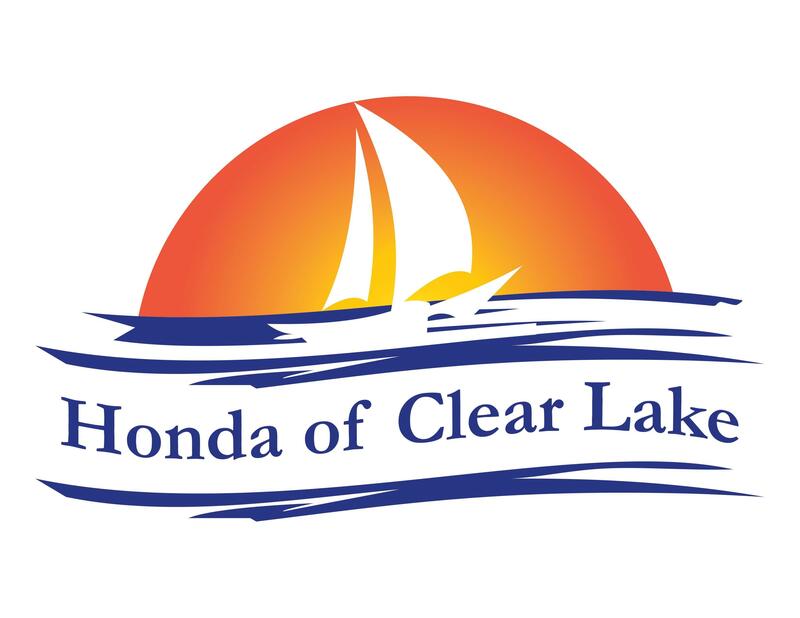 Don’t just take our word for it, if want to learn more about the 2018 Honda CR-V in Clear Lake, come see us at Honda of Clear Lake for a test drive and to see any of the other vehicles in our Honda lineup, today!